Curcumin is the yellow pigment in the spice turmeric that may provide a range of health benefits. Curcumin is noted for its safety, affordability, long-term use, and ability to target multiple cell signaling pathways. Turmeric curcumin may help reduce inflammation along with cloves, ginger, and rosemary. Curcumin may work as well or better than anti-inflammatory drugs and painkillers for the treatment of osteoarthritis and rheumatoid arthritis. Regular ingestion of curcumin may improve artery function similar to an hour of aerobic exercise training per day. Curcumin may also reduce Alzheimer’s symptoms. Dramatically lower cancer rates in India may be due to their more plant-based, spice-rich diet, which often includes turmeric curcumin. Regular turmeric curcumin intake appears to significantly lower the DNA mutating ability of cancer-causing substances. Turmeric curcumin appears to be able to reprogram a number of cancer cells to self-destruct as normal cells should. Curcumin applied topically as an ointment may provide some relief against visible cancers on the skin. Turmeric curcumin may both prevent and treat colon polyps and temporarily reduce pancreatic cancer markers. A good way to boost the bioavailability of turmeric curcumin is to consume it with some black pepper. Those who are pregnant, have gallstones, or are susceptible to kidney stones may need to be cautious about their turmeric consumption. 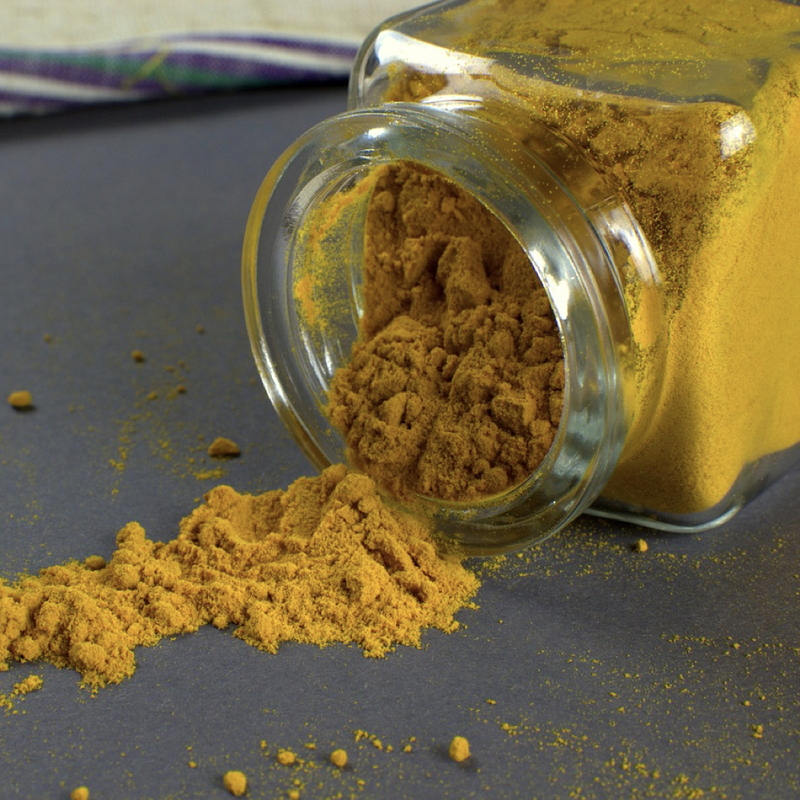 The anti-inflammatory effect of curcumin, the pigment in the spice turmeric, was put to the test to see if it could reduce postoperative pain and fatigue after surgery.